Replacement Windows Rockford IL - Kobyco - Replacement Windows, Interior and Exterior Doors, Closet Organizers and More! Serving Rockford IL and surrounding areas. HOMEOWNERS LIVING IN ROCKFORD, IL KNOW THAT THE CLEAR CHOICE FOR REPLACEMENT WINDOWS IS KOBYCO, INC.
For nearly 40 years Kobyco has offered the finest models and styles in replacement windows to its clients living in Rockford, Illinois. Rockford homeowners choose Kobyco because they know that a beautiful home deserves beautiful windows to compliment its interior and its exterior. 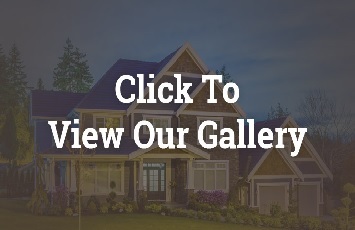 It’s not necessary to drive all over looking for replacement windows near Rockford IL, because you’ll find the best selection of quality window choices waiting for you at Kobyco Inc. headquartered in nearby Loves Park. Kobyco offers the finest in replacement windows; and our replacement windows are installed with precision by our bonded and insured installation crews. Rockford homeowners choosing Kobyco replacement windows will find that they can choose either wood replacement windows or vinyl replacement windows for their Rockford homes. If you’re not sure which replacement window is right for your home, visit our showroom and our expert staff will help you decide. We understand your needs and desires because other Rockford residents have had our replacement windows installed on their homes. While you’re there ask about our high energy efficient Low E glass and triple glazed windows. Rockford area residents will always be glad they made the decision to choose Kobyco Inc. to provide and install their replacement windows. 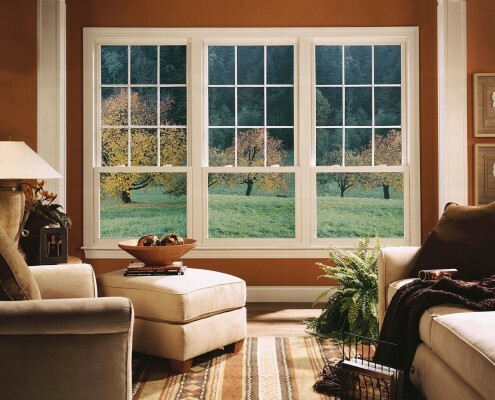 Remember, too, that we have a huge selection of wood and vinyl windows that add aesthetic beauty to your home. But installing our windows on your homes does more than just beautify it. Our windows add value to your home. Kobyco has standard and custom colors to match any siding, brick or stone house exterior in Rockford. Our standard windows are custom built for any remodeling plan. We can match almost any grid pattern or design pattern for your new windows. Visit our Kobyco website to read more about our quality lines of wood and vinyl windows then call or email us for a quote. 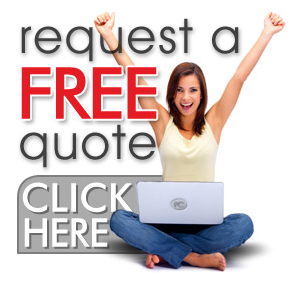 Our customer representatives and sales persons will help you to know that Kobyco is the right place for Rockford homeowners to purchase new replacement windows. We’re homeowners, too.